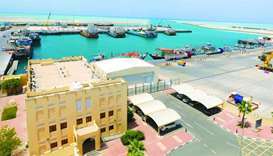 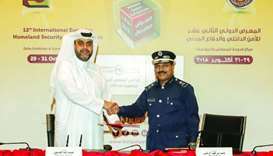 Mwani Qatar has received the 'ISM Code certification' from the French classification authority Bureau Veritas in a step the company said “emphasises the quality” of its marine services. 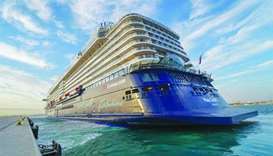 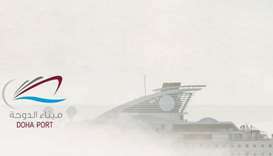 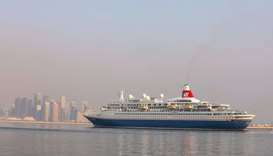 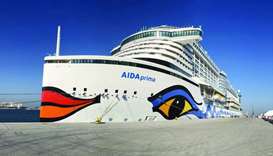 Cruise ship MSC Lirica docked at Doha Port on Thursday on its third visit during the ongoing 2018-'19 cruise season with 1,853 passengers and 734 crew, Mwani Qatar tweeted. 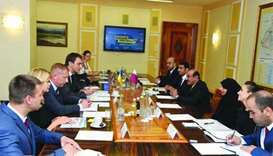 HE Jassim Seif Ahmed al-Sulaiti and Volodymyr Omelyan also held a meeting where they discussed aspects of co-operation between Qatar and Ukraine in the fields of maritime transport and ports. 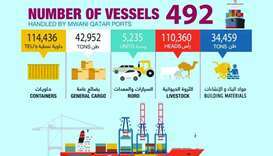 Qatar Ports Management Company (Mwani Qatar) has issued an infographic on social media highlighting its performance in the month of May across different parameters.